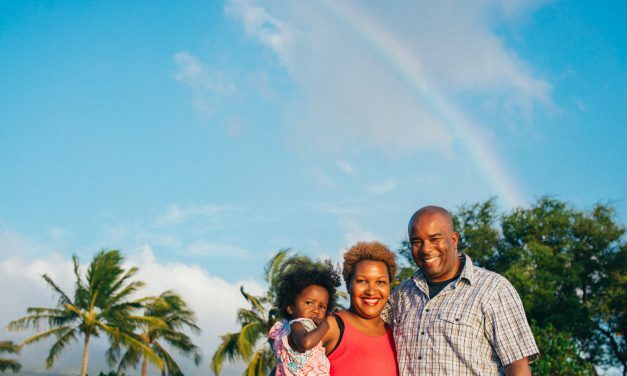 Live the island life any time of year with the destination on everyone’s bucket list. 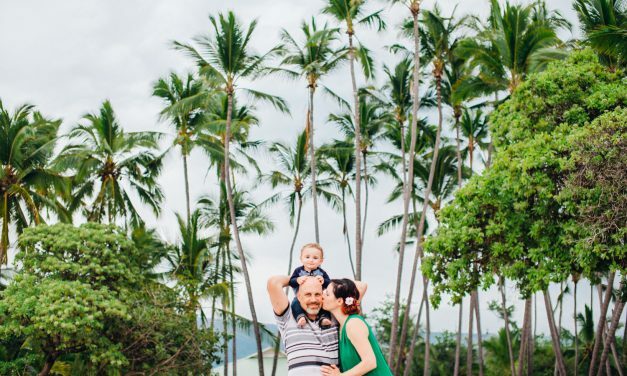 Perfect for a romantic getaway and family vacations alike, Hawaii is your one stop shop for the beach vacation you’ve been dreaming of. Don’t believe us? Here are 50 photos that will do all the talking. 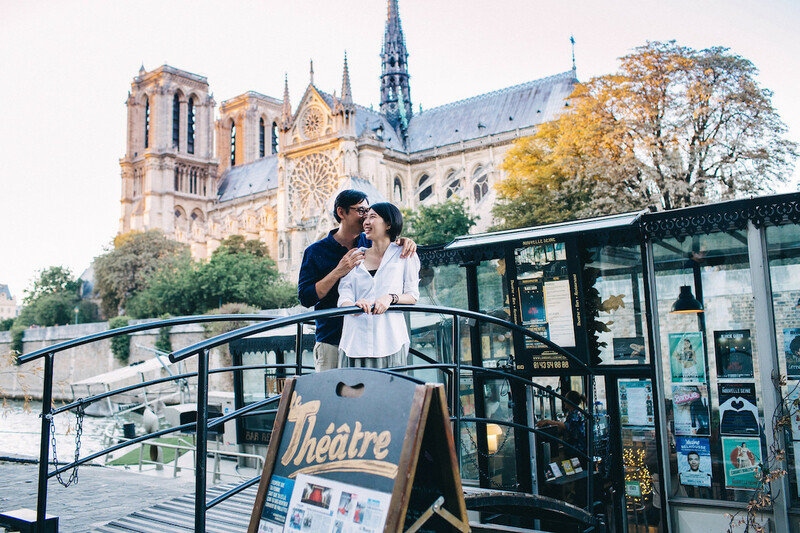 Your proposal is a moment you will remember forever – and for these couples, it’s a moment they will get to relive over and over through stunning photographs. 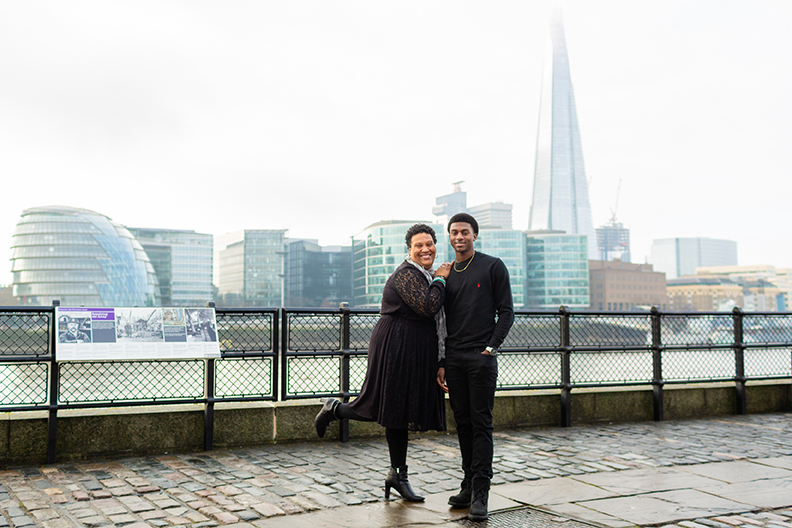 Take a peek at some of our favourite proposal moments from May, and get inspired for your own surprise proposal! Planning a family trip but don’t know where to start? 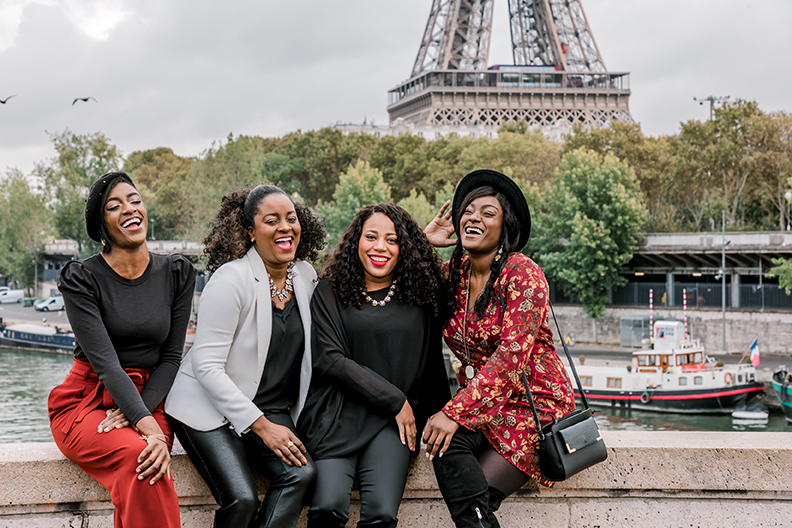 Look no further than Julia’s awesome tips for organizing a multi-family vacation! 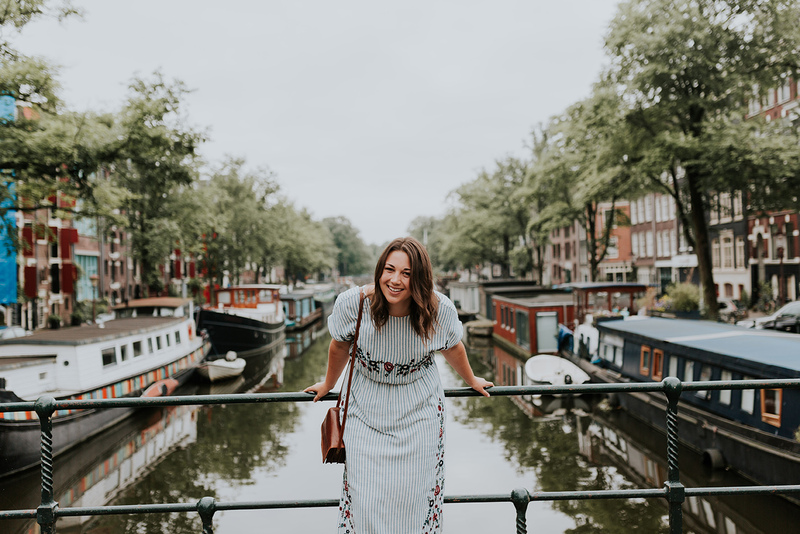 Chock-full of advice and ideas, this is a post about getting the most from your holiday with your nearest and dearest – and of course, enjoying an eyeful of some absolutely stunning Hawaii photos, captured by Chelsea in Honolulu. 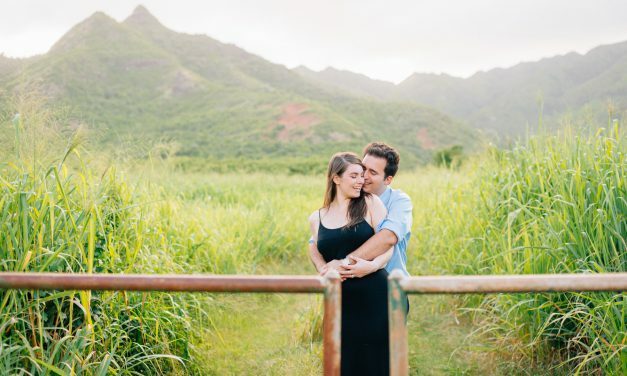 This October, our Shoot Concierge Tedi went from ‘Miss’ to ‘Mrs.’, and we were thrilled to capture her on her honeymoon in beautiful Hawaii! 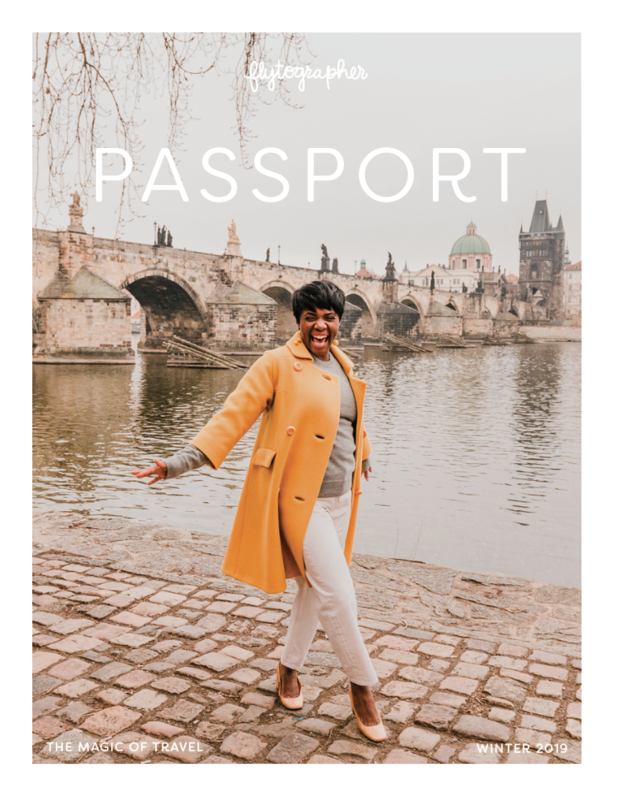 We checked in with her on her top tips for enjoying the most special vacation of your life – your honeymoon! The pristine blue waters and majestic mountains of Honolulu made the perfect backdrop for this breathtaking surprise proposal! 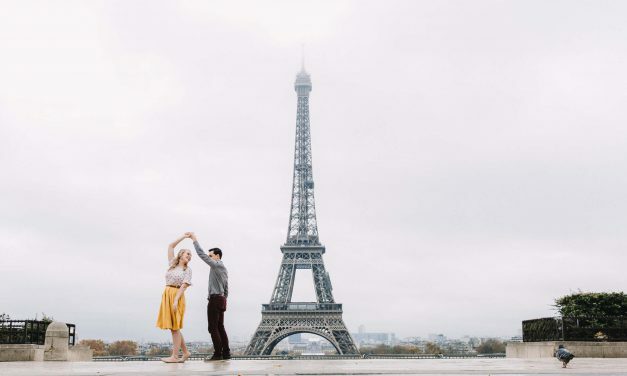 Captured by Flytographer Chelsea, these epic engagement pictures are some of our favourites ever! Take a peek at this weeks ‘Wordless Wednesday’ post – we think these pictures speak for themselves! 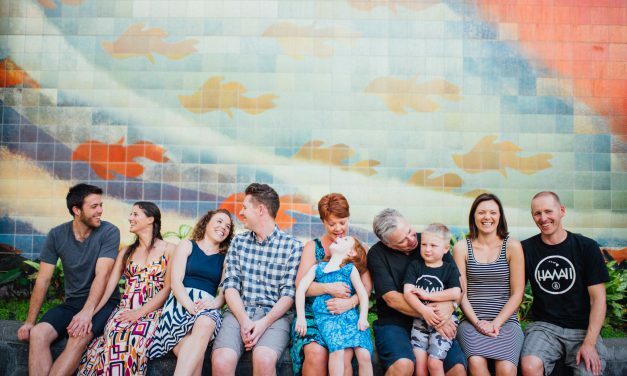 One of the best parts of taking a family vacation is the opportunity to rest, relax, and have FUN all together! 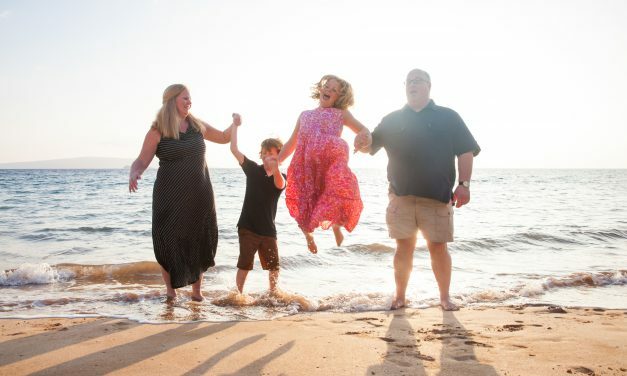 This playful family took to the beach and frolicked in the waves, while Flytographer Erin captured these precious pictures. 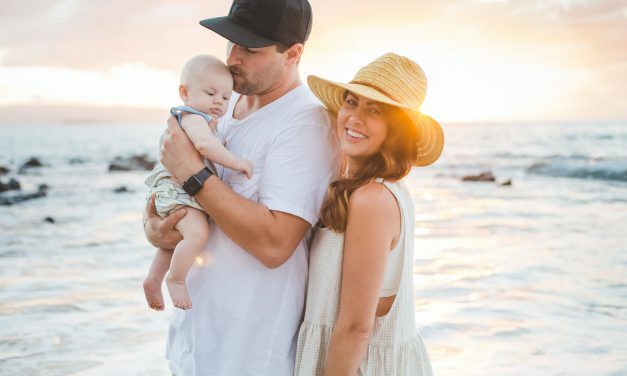 Take a peek at this family’s last minute seaside adventure in beautiful Maui, Hawaii! 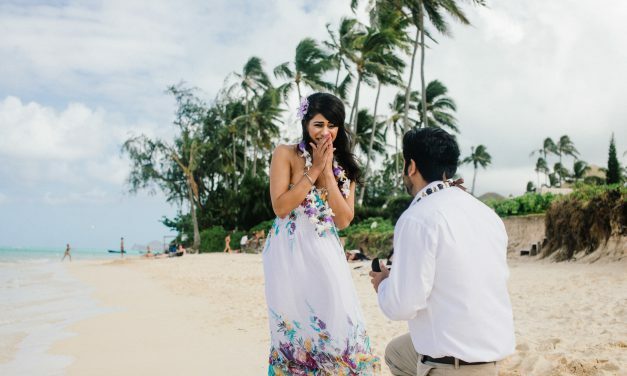 With sweeping vistas of the Pacific Ocean, and the tropical breeze in their hair, this beautiful couple began a new chapter of their lives on the sandy beaches of Honolulu, Hawaii!